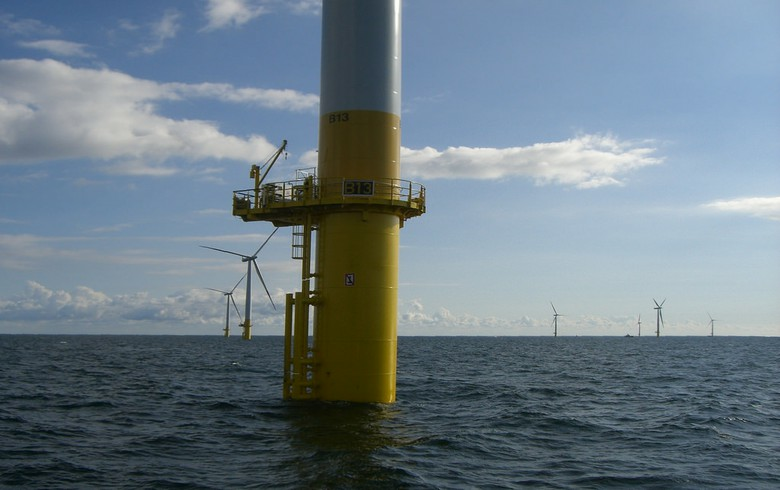 December 18 (Renewables Now) - EDP Renovaveis SA (ELI:EDPR) is selling a 13.5% stake in the Noirmoutier and Treport wind projects off France to Japan’s Sumitomo Corp (TYO:8053) for an initial payment of EUR 42.8 million (USD 48.7m). 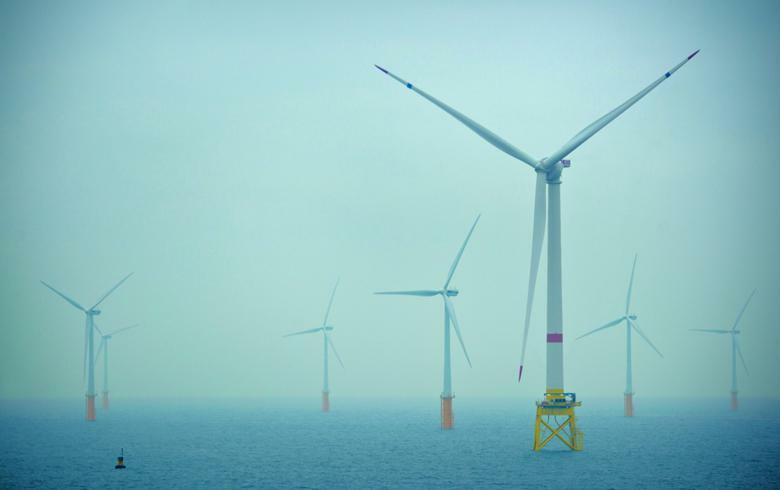 As announced by Sumitomo itself, the Japanese trader is buying a total stake of 29.5% in the partnership developing the two 496-MW offshore wind parks. 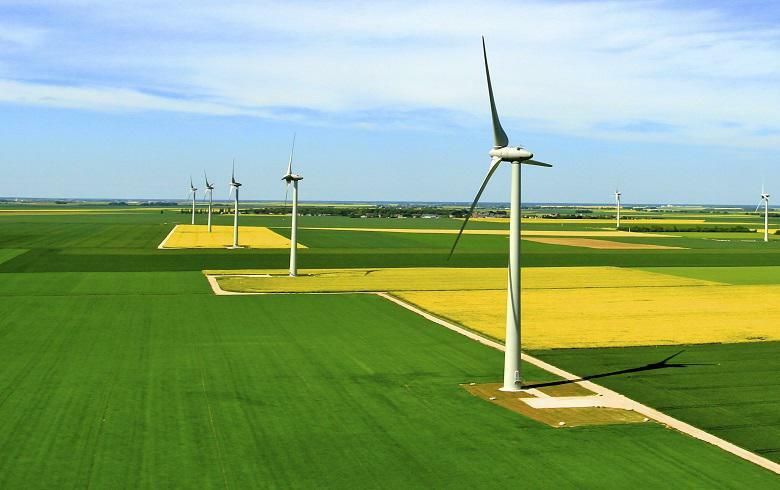 The two facilities form a single 992-MW project at Yeu-Noirmoutier and Dieppe-Le Treport. 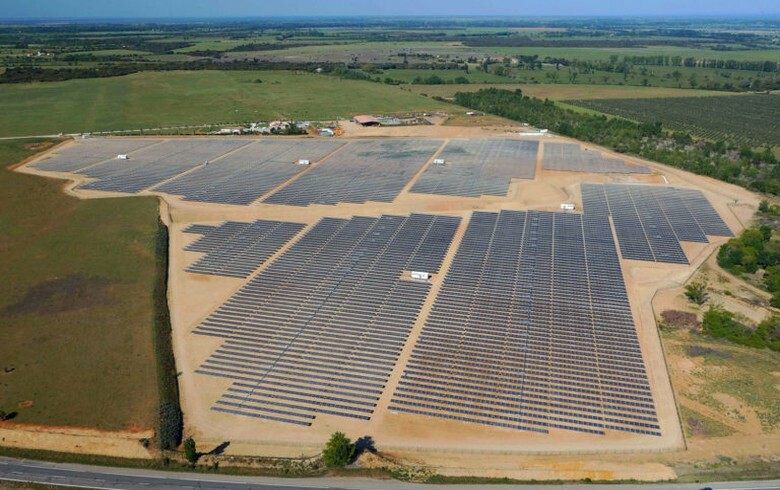 The renewables arm of Portuguese utility Energias de Portugal SA (ELI:EDP) will continue to own a 29.5% stake in the project, while French utility Engie SA (EPA:ENGI) remains the majority stakeholder with 31% of the shares. 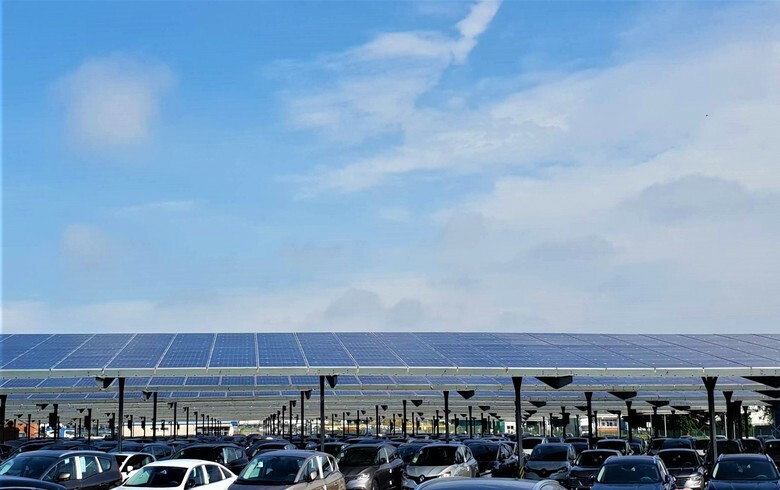 The last investor in the project is la Banque des Territoires, part of French bank Caisse des depots (CDC), with an interest of 10%. EDPR noted that the above-mentioned sale price can increase in the future if certain conditions are met. 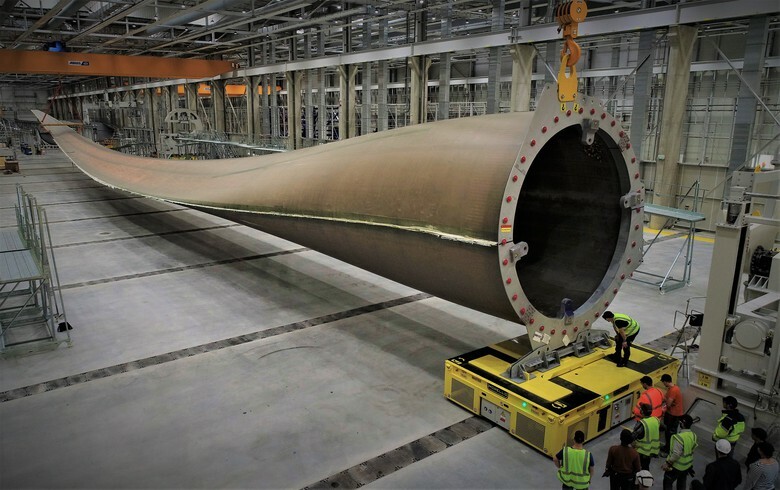 The particular wind farms are expected to be commissioned in 2021, using 62 Siemens Gamesa turbines of 8 MW.